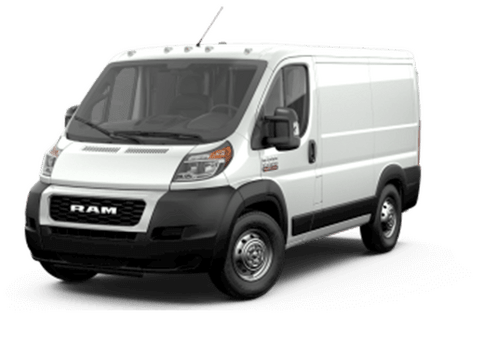 The Ram brand has long offered trucks that can meet a variety of needs, ranging from bare-bones workhorse models to top luxury options. Now, Ram drivers looking for a premium luxury pickup truck can find all the features and comforts they desire on the 2018 Ram Limited Tungsten Edition in Lake Elmo MN. Available on Ram 1500, Ram 2500, and Ram 3500 models and in Crew Cab and (on Heavy Duty models) Mega Cab body styles, this special edition pushes the limits on conveniences, luxuries, and premium capability. The 2018 Ram Limited Tungsten Edition builds on the Limited trim level, but pushes the envelope on features and capability. Interior features like real wood accents work with unique visual cues to deliver a truck united in form and function. This model is available with up to nine exterior colors on 1500 models (eight on 2500 and 3500 models), with two-wheel or four-wheel drive, and a choice of dual or single rear wheels (3500 model only). Learn more about the premium features of the 2018 Tungsten Edition below. Unique interior features of the 2018 Ram Limited Tungsten Edition include a Light Greystone suede headliner and ultra-premium "Natura Plus" leather in Frost and Indigo colors for seat upholstery, the instrument panel, steering wheel, central console and doors. Real wood accents, Tungsten accents, and Indigo carpet, rubber floormats, and snap-out carpet inserts are other notable features. The Tungsten Chrome grille on the 2018 Ram Limited Tungsten Edition features large RAM lettering, and RAM letters also cover the tailgate. Tungsten Chrome accents and brading. Satin-painted Limited wheels, headlights with Black surround, and a sport hood (1500 model only) are a few easily-identifiable accents. 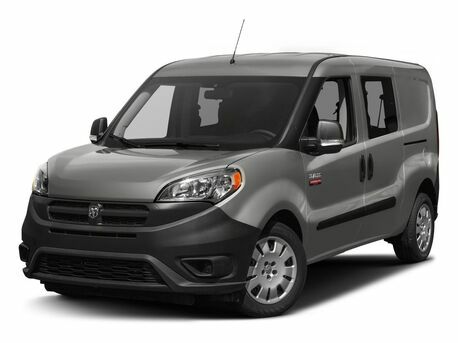 This model also has body-colored matched bumpers, mirrors, door handles, and running boards. The technology on this elite model does not disappoint. The Uconnect infotainment system will come with an 8.4-inch touchscreen display and Apple CarPlay and Android Auto smartphone compatibility. Sirius XM Guardian, remote start, a rear backup camera, navigation, power adjustable pedals with memory settings, and heated and ventilated front seats also come on the 2018 Tungsten Edition. 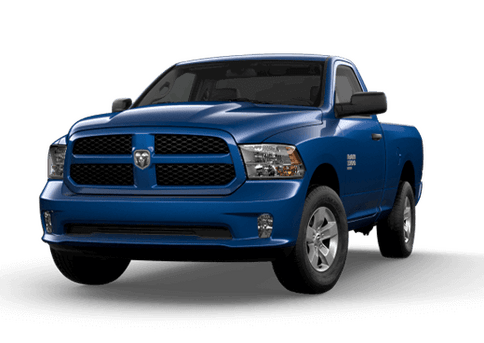 While the comfort features that are standard on the 2018 Ram Limited Tungsten Edition are valuable for the worksite or daily commute, there are some features of this model that add to the already impressive capability of the Ram 1500, Ram 2500, or Ram 3500 pickup trucks. An elite air suspension comes standard on Ram 1500 models of the 2018 Ram Tungsten Edition, and the RamBox Cargo Management System also is standard on most models (though on Heavy Duty models is it only available with the 6-food, 4-inch bed length). These models will also be available with a choice of quality engines, or elite engine options. While we expect to receive or be able to order models of the 2018 Ram Limited Tungsten Edition in Lake Elmo MN, we are still waiting for them to arrive. 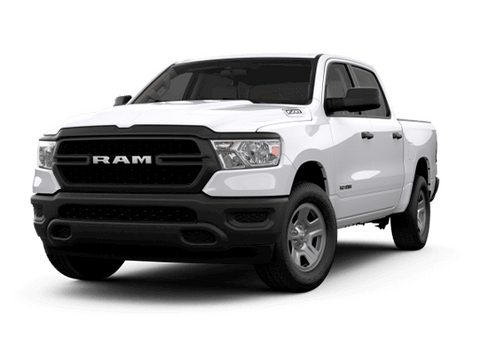 If you have any questions about this elite model, or its anticipated availability at the Fury Ram Truck Center near the Twin Cities, contact a member of our sales team today or fill out the form on this page. 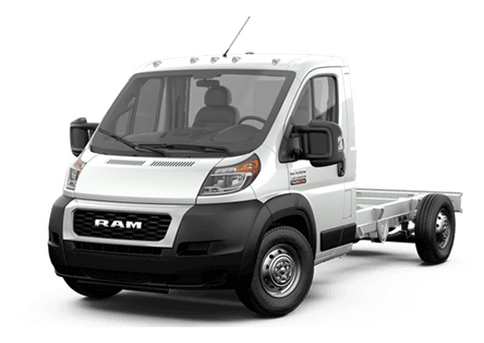 Interested in a 2018 Ram Limited Tungsten Edition?